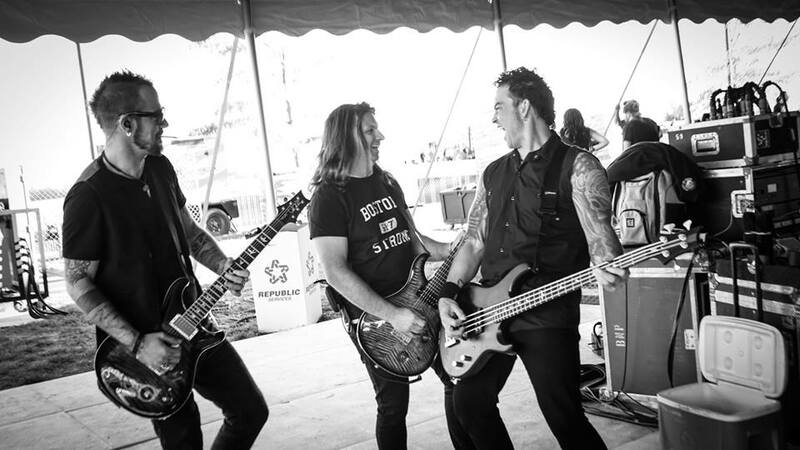 In May of this year, a brand new band kicked off the Rock on the Rage Festival main stage under the name, “The Special Guest.” That band was Saint Asonia. Since that time the band has released their debut record to rave reviews. They have hit the road and have not looked back since that time. 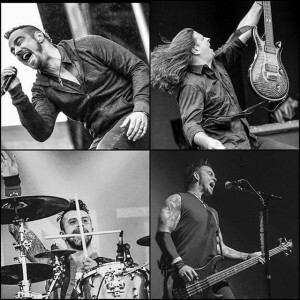 On a cold and wet Saturday in October, Saint Asonia fired up the crowd at the Louder Than Life Festival in Louisville Kentucky…this time under their own name. Saint Asonia proved that they are much more than just another “super group.” They are a band made up of four individuals who are rock stars in their own right. And when they come together, they make some really killer music. 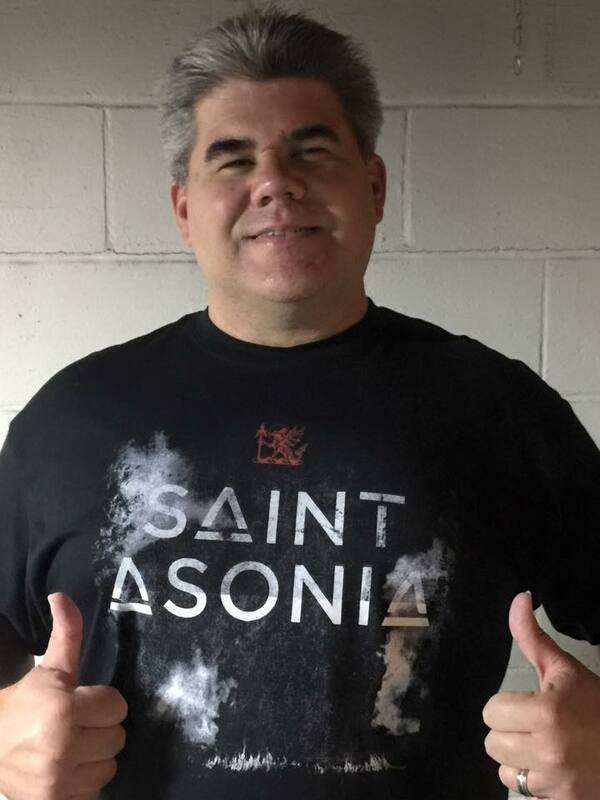 I had the extreme pleasure of speaking with the Asonia bassist, Corey Lowery. 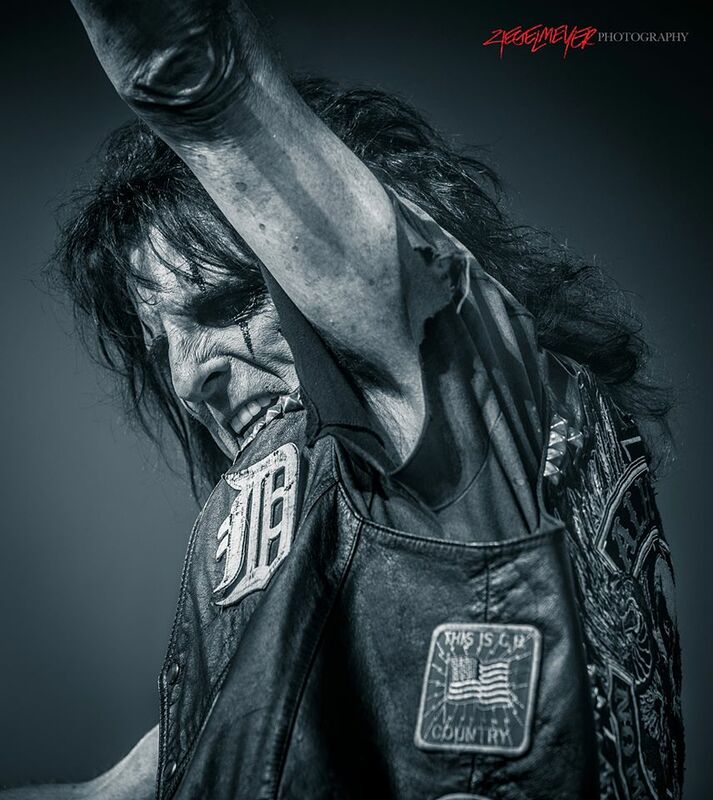 We talk about the bands formation, their plans for the future, and hitting the road with Motley Crue!! Corey Lowery: What’s happening’? What’s happening? TMR: Not much man. That was a hell of a set that you guys just got done doing. CL: Thank you man. Yeah, it started to sprinkle a little bit, but the crowd went crazy. We had a good time. TMR: It was rock n’ roll. They were jumping and getting into it. TMR: So, I’ve heard the record, I saw you guys play at Bogart’s in Cincinnati a couple of months ago, and now I’ve seen you on a bigger stage here. You guys just have so much chemistry together. Had you all known each other prior to starting the band? CL: Yeah, everybody was a big fan of each other from past bands, obviously. Mike and Adam started writing some songs initially. Not even putting a band together, but just to jam and it all kind of transcended from there. Mike gave me a call and said hey, what do you think of this? I said absolutely man, let’s do this! TMR: In making the album, was there more pressure since you each had success on your own? Does it make it easier having that previous success, or does having that “super group” label thrown on you make it tougher? CL: You don’t do it thinking about that. Mike had a bunch of music written and Adam had a lot to say over the last couple of years. I think everybody just tried to be themselves and come in truly expressing themselves. TMR: That really seems to be the case because when I saw you guys at Bogart’s there was so much personality with each one of you guys. Normally, everyone focuses on the singer or guitar player. But Rich was going crazy behind the kit, and you were doing your thing…it was really fun to watch. CL: Everybody’s really got a strong personality. It really spotlights the music and everybody gets to show their character on stage. That’s the one thing having fans from the past…having them come out to check us out, we’ve been very thankful to have that happen. TMR: It’s cool that you pay tribute to that by throwing a couple of those songs into the set. CL: We talked about that in the beginning and I was all for it. We’re still Saint Asonia, but those guys wrote those songs. Let’s pay tribute to where we come from, but let’s be Saint Asonia and try to balance that where it’s fair to everyone. TMR: Yeah, it’s not too much. The new material stands on its own, and those songs fit it in well with it. CL: We felt like we could do that, but there again, fans from our past are coming out so why not give them some of the songs that we wrote? TMR: With the record being out now for a little while, did it meet your expectations? Or were you surprised, because it seems like it is building some traction. CL: It’s building some pretty good traction. We, on the bus, we have fun. I think a lot of that is important to us now. Let’s just have fun, let’s play music, let’s laugh… I have a kid, Mike has some kids, so we’re a little more focused on what we want to get done out here other than party, party. We sit and we jam. We write on the bus. We’re just having fun. We’re doing what we love to do, so we’re thankful to have the opportunity to do it. CL: Oh man!! Dude, such a surreal feeling. It’s one of those things where I still don’t believe it’s true. I keep waiting for someone to say they are pranking Saint Asonoia. 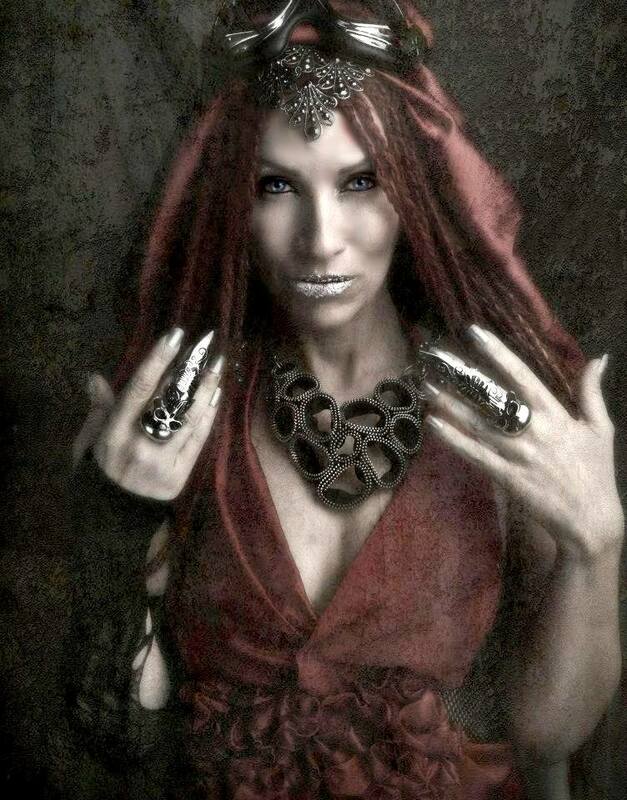 Nita (Strauss) from Alice Cooper reached out to me and said I can’t wait to tour. I was like okay, this is real. And Nikki (Sixx), he gave us a great tweet talking about there’s this new band and everyone check them out. I’m just so thankful. Especially when you’re a kid growing up…I mean, if you didn’t like Motley Crue you don’t like rock, you don’t like metal. CL: Yeah. All I can say is thank you. Thank you for the experience that we’re going to have with you guys. It’s going to be amazing. 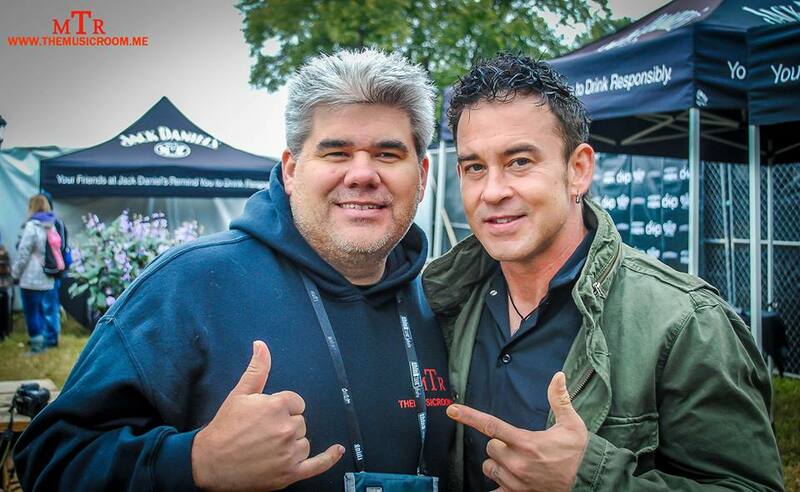 TMR: And you guys are touring with Seether now, right? CL: No, we’re starting the tour with Seether tomorrow. 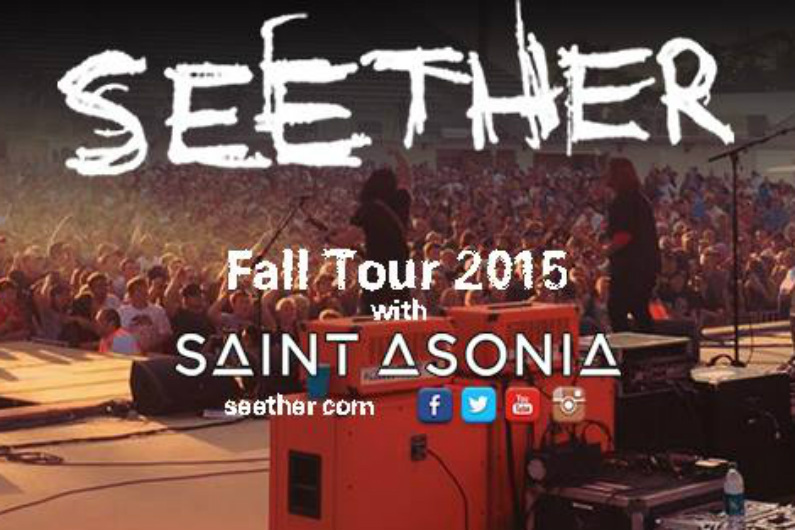 Seether is probably one of our favorite bands. In all of the bands that we were all within the past, Seether was that group that would take us out. And there again, they come to the table…one of the first bands to take us out. Shaun and the rest of the guys, we love them to death. In the beginning of this band, as Saint Asonia was being put together, Dale and Shaun were talking and I said there’s this band…and Dale said I already know what band you’re talking about. Mike had already called him. But it was really cool to have those guys…they’re tremendous song writers, players and everybody gets along. TMR: Have you guys thought about 2016? Are you guys going to be active in 2016? CL: Very active. This is the beginning so we’ll do Seether in October, Motley Crue, and then we go to Russia for a few shows. December we may do some headline dates. 2016 is going to be all gears at full speed. 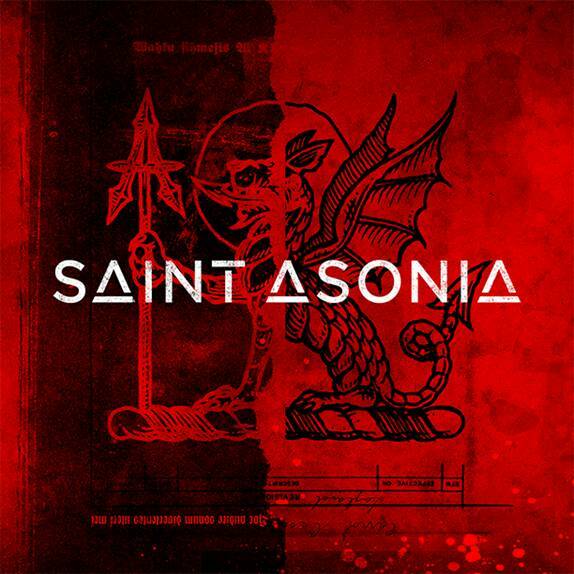 TMR: So Saint Asonia is not just a project. It is a band moving forward. CL: Moving forward with many records to come. The super group thing I hear about, I think it’s super-duper we’re playing together, but as far as being a “super group”…. I mean I get it. But those bands usually do one record and they’re gone. We got together to do many records. We want this to go the long haul and to build true fans. TMR: I’m glad man, I really am. TR: So you started off the spring by being “The Special Guests” opening Rock on the Range, and now tearing it up as Saint Asonia at Louder than Life. It’s pretty symbolic of how the band is doing. CL: It’s pretty incredible starting with that one. Everything is wide open, and I’m just glad to be part of all of it. 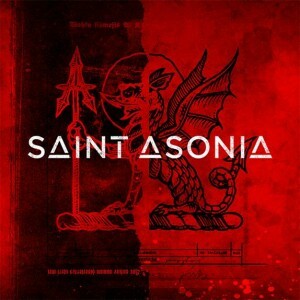 TMR: Well, we’re going to be flying the Saint Asonia flag high man. I went over to buy a shirt but the lines were so long. But I will head back over and pick up my Asonia shirt for sure. CL: We appreciate it! There are so many cool bands out here that it’s like a family reunion. My brother is out here with Sevendust. 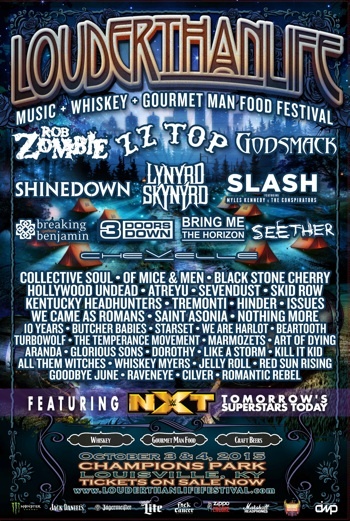 Mark Tremonti, Seether, Godsmack…Zombie. It’s a crazy day. Everybody is like what’s up? What’s up? What’s up? TMR: It definitely makes the cold worthwhile.